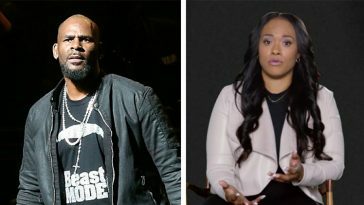 R.Kelly has been battling to pay child support, legal fees and everyday expenses after the cancellation of his record contract and two US concerts. 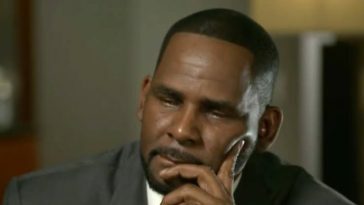 R&B legend, R.Kelly has appealed to a judge to grant him permission to go perform at a concert in Dubai and also meet the royal family. In a motion filed in Cook County Circuit Court, Kelly also plans to meet members of the United Arab Emirates’ royal family. 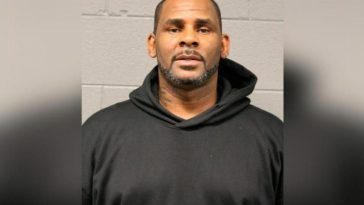 R.Kelly had surrendered his passport last month after being granted bail. 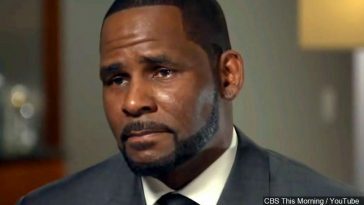 The motion, which was filed on Wednesday, March 20, 2019, claims R. Kelly’s lawyer Steven A. Greenberg said the singer has been battling to pay child support, legal fees and everyday expenses after the cancellation of his record contract and two US concerts. 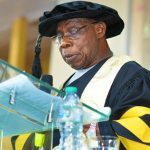 His songs have also been removed from several streaming services. 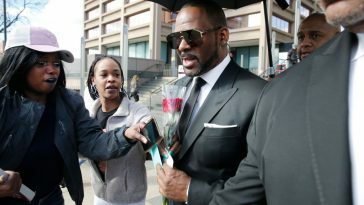 The singer is said to be struggling to pay his bills especially that of his child support which has made him plead with the court to allow him travel outside the country. “He cannot work, and consequently cannot make a living if he is confined to Illinois or even the United States. Denying him the opportunity to work would be a hardship on his children,” the motion reads.